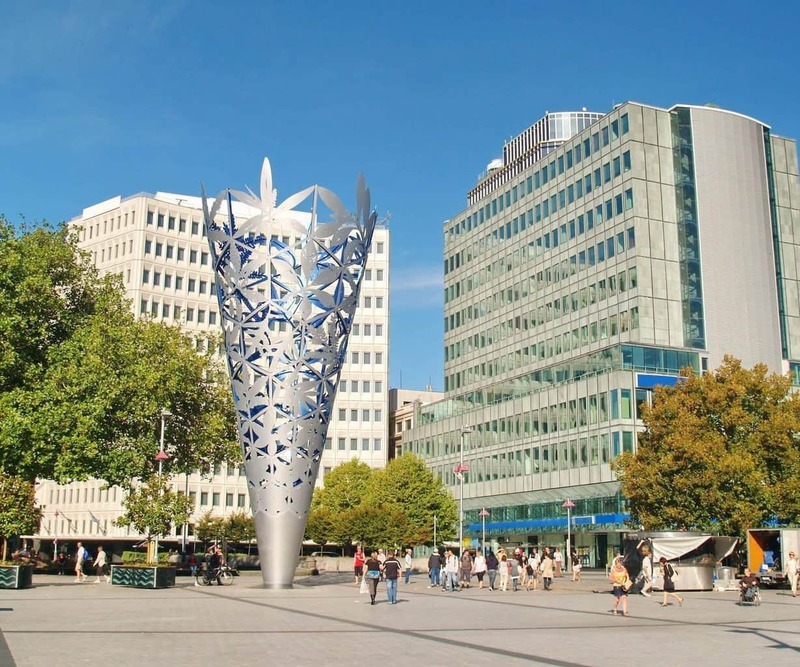 Direct flights from most major UK airports to Christchurch at the best prices. At Your Travel we work closely with Qantas to guarantee the highest quality services at affordable fares. With a huge selection of tickets to and from various destinations you can take advantage of our Qantas Premium Economy flights to Christchurch. Booking Premium Economy with Your Travel ensures significant savings for the finest services.